Stunning custom designed contemporary on a beautiful street in North Ridge. This home offers soaring ceilings, natural light, a gracious entertaining floorplan with a myriad of updates. Additions include; 5 burner gas cooktop, wine fridge, wall ovens, custom kitchen cabinets & granite counter/bksplash, smoke-finish solid oak floors & tile on the main level, renovated 1st floor full bath, ext painted in '18. 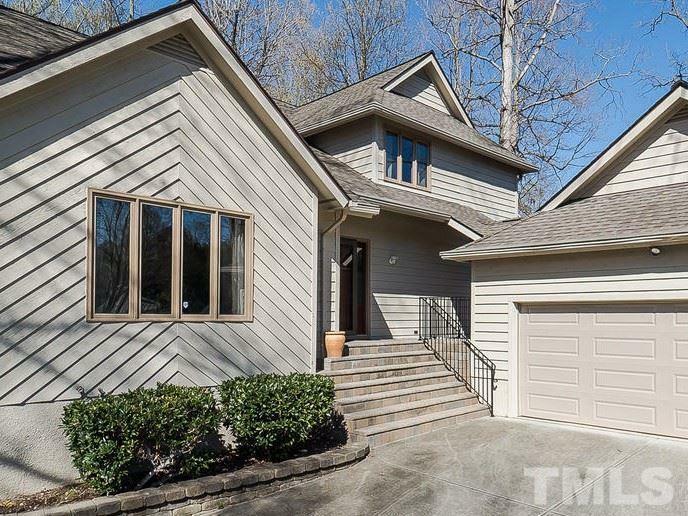 Remarkable sunroom w/ custom wet bar, huge windows & skylights. Impeccably maintained since new.